Home / MUSIC / Trae Tha Truth / Young Thug / New Music: Trae Tha Truth Ft. Young Thug "Don't Know Me"
New Music: Trae Tha Truth Ft. Young Thug "Don't Know Me"
King Truth (aka Trae Tha Truth) Teams with Young Thug for a Dramatic New Single. Respected and decorated for his humanitarian efforts aiding the Houston community, King Truth (aka Trae Tha Truth) exemplifies the positive power of rap music. Living a public life but keeping an air of mystery, King Truth schools the ignorant on "Don't Know Me," his new single. Featuring a hyperactive guest appearance from Young Thug, who contributes an auto-tuned hook and an acrobatic anchor verse, "Don't Know Me" emphasizes King Truth's self-made status. 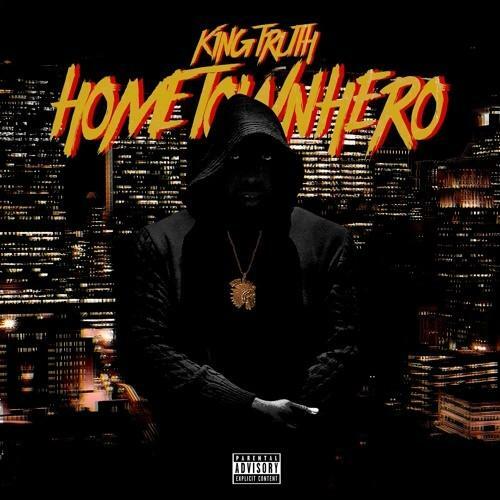 Premiered by XXL, "Don't Know Me" is the latest release off Home Town Hero, Trae Tha Truth's 10th solo studio album, and his first under the new moniker King Truth. Featuring appearances from Young Thug, T.I., Boosie Badazz, Mozzy, Money Man, and more, Home Town Hero, inspired by Trae's actions during the aftermath of Hurricane Harvey, releases on March 16th.